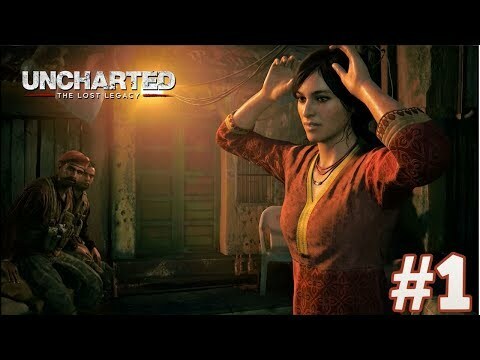 Set after the events of Uncharted 4, Chloe Frazer must enlist the aid of renowned mercenary Nadine Ross in order to recover a fabled ancient Indian artifact and keep it out of the hands of ruthless war profiteer, Asav. This guide is currently in-progress. It was last updated on September 4, 2017.